The most complete pre-workout product available. It delivers unparalleled energy, extreme muscle pumps and performance, a surreal sensory experience plus scientifically validated musclebuilding power! VaporX5 Next Gen is the most complete pre-workout product available. Taken prior to training, it delivers unparalleled energy, extreme muscle pumps and performance, a surreal sensory experience plus scientifically-validated musclebuilding power. Better workouts lead to faster progress and strength gains, more muscle and better results! VaporX5 Next Gen is designed for everyone from active men and women and fitness enthusiasts to high-performance athletes, powerlifters, crossfitters, bodybuilders and anyone just looking to boost performance, increase energy and strength, and get the most from their workouts! VaporX5 Next Gen is a great foundation supplement – meaning it can be stacked with nearly every other MuscleTech supplement! For a solid pre- intra- and post-workout stack, try it with Amino Build Next Gen and NITRO-TECH! VaporX5™ Next Gen has everything you could possibly want in a pre-workout and nothing you don’t – including zero underdosed key ingredients or fillers – leaving you with the ultimate pre-workout experience! 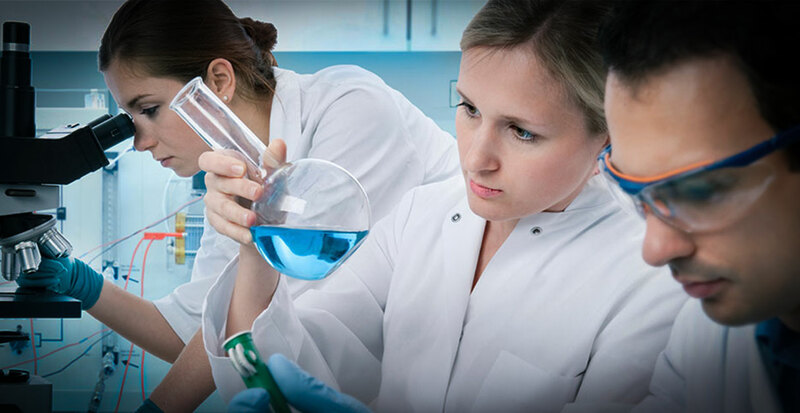 The key to the extreme effectiveness of VaporX5™ Next Gen is the doses of its key ingredients. While other pre-workouts may have some of the same ingredients, only VaporX5™ Next Gen has them in doses that correlate to published human, clinical studies. Pixie dusting ingredients and hiding them in proprietary blends doesn’t translate into gains. Trust VaporX5™ Next Gen to be there when it’s time to take your training, and your physique to new levels, delivering uncompromising potency and power! For shirt-splitting pumps that will get you noticed, VaporX5™ Next Gen delivers a blend of Nitrosigine® and hawthorn berry engineered to increase plasma nitric oxide levels, which promotes improved vasodilation. 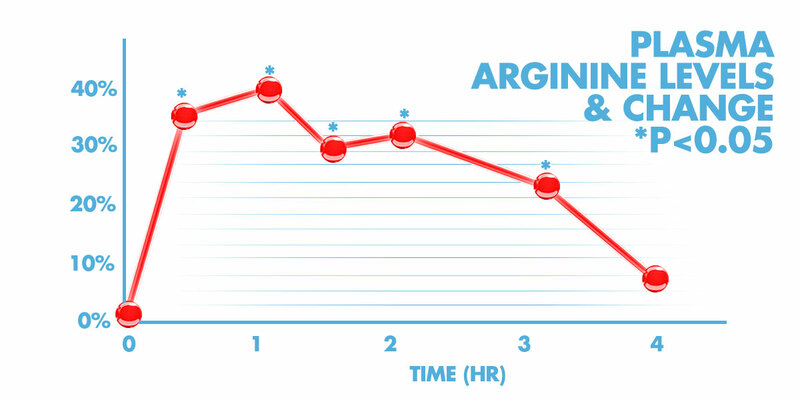 Nitrosigine® is a new patented complex of inositol-stabilized arginine silicate that is backed by clinical science and designed to do one thing: crank up nitric oxide levels to force the most unbelievable pumps. 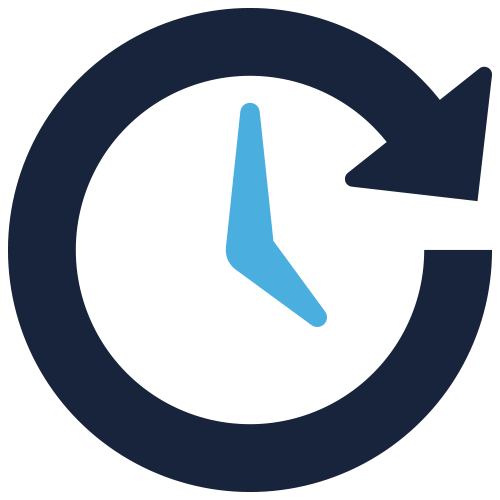 Simply put, if you deliver more oxygen and nutrients to the exercising muscle and get rid of waste products, your training will be more effective and you will recover from the set more quickly. This all leads to an unbelievably powerful pump! 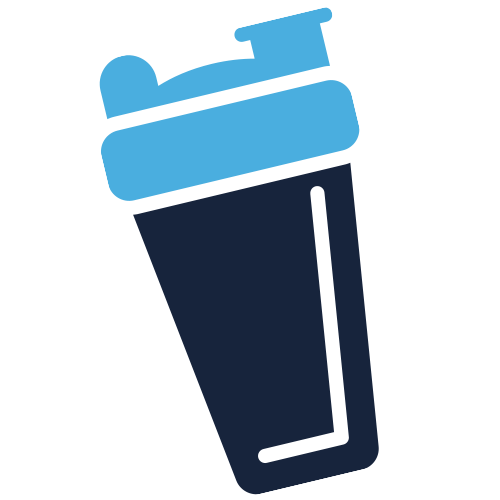 VaporX5™ Next Gen uses a full clinically-studied dose of Nitrosigine® in each two-scoop serving. VaporX5™ Next Gen features three scientifically-validated musclebuilding ingredients (beta-alanine, betaine and creatine) to enhance the muscle- and strength-building process by supporting between-set muscle recovery and workout performance. In fact, test subjects who supplemented with the exact 2.5g dose of betaine in 2 scoops of VaporX5™ Next Gen built 3.75 lbs. of lean muscle in 6 weeks compared to 0.66 lbs. by the placebo group. That’s over 4 times more muscle (vs. the placebo)! Betaine has been shown in a separate study to also enhance muscle endurance. In this study, active college males taking 2.5g of betaine per day for 2 weeks improved muscle endurance (squats) and increased the quality of repetitions performed! 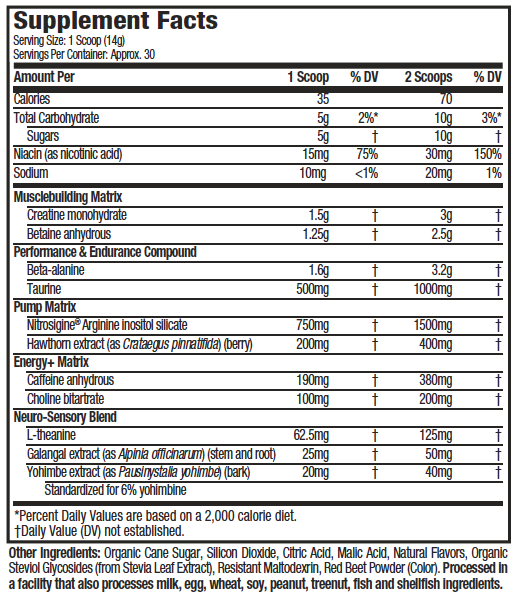 Each two-scoop serving of VaporX5™ Next Gen also features a clinically researched 3g dose of creatine monohydrate. 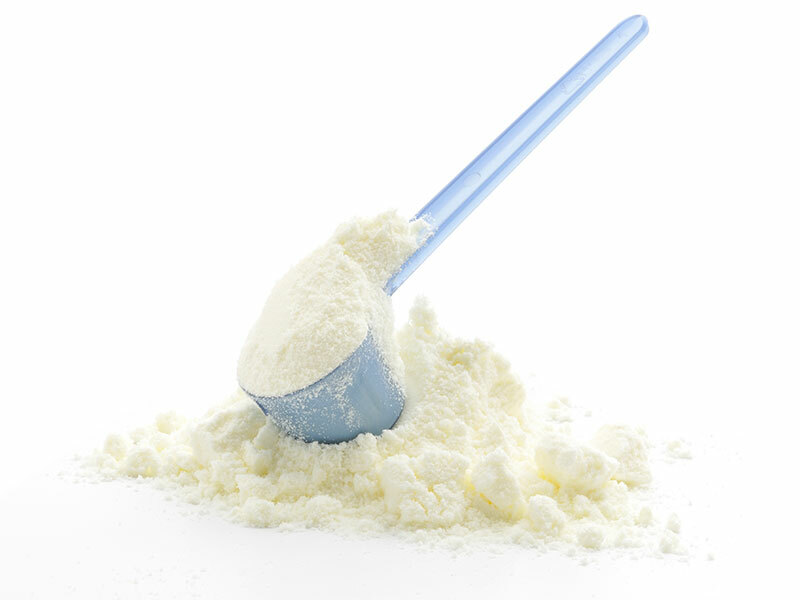 Creatine monohydrate remains the most researched form of creatine. 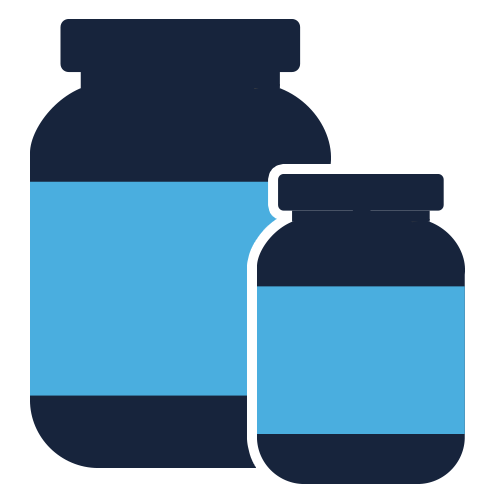 Then there’s the beta alanine – the full 3.2g of pure beta-alanine in each two-scoop serving has been clinically shown to enhance muscle carnosine levels, which ultimately supports the muscle- and strength-building process. 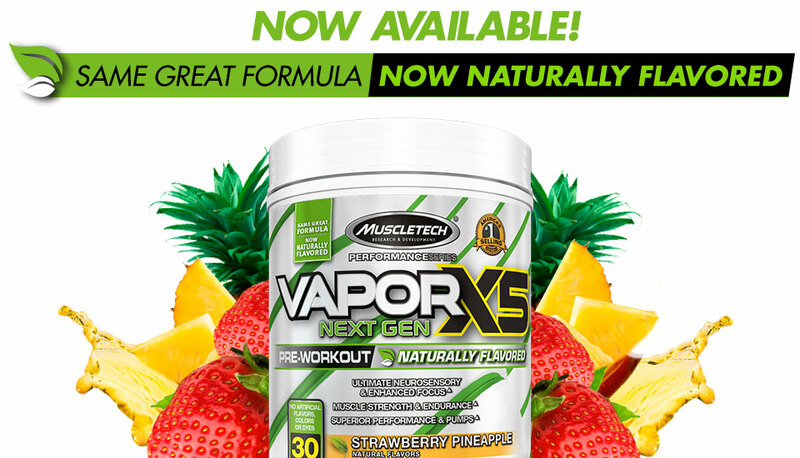 To make the VaporX5™ Next Gen formula complete, MuscleTech® researchers added a potent dose of caffeine that will fire you up and help power you through your hardest workouts. Caffeine is shown to enhance thermogenesis, increase energy and enhance mental focus. To further boost training endurance, a precise dose of taurine (in two scoops) was added by MuscleTech® Researchers to VaporX5™ Next Gen. This powerful dose has been shown in scientific research to boost performance in endurance athletes.